Are you consumer code savvy? When was the last time you read a company’s consumer code before purchasing products or services from them? Doing so will help you make a more informed purchasing decision. According to the recent MyGlazing Consumer Survey, only 30% of UK homeowners have referred to a consumer code when making a purchase. When you invite professionals into your home to quote, survey and carry out installations, of course you hope (and expect) they will act professionally and in your best interests at all times. However unless you have dealt with a company previously it can be hard to know in advance what to expect from your dealings with them. A comprehensive and transparent consumer code can provide you with the confidence and assurance that you will receive a high standard of work and service from first enquiry through all stages of the installation. While a majority of homeowners told us they hadn’t consulted a consumer code, it was clear that awareness of their importance to home improvement purchases is on the rise – 53.5% of respondents indicated that while they hadn’t referred to one before, they would do so in future. Additionally, 58% said that knowing a company’s consumer code has been approved by a Government-backed body would influence their purchasing decision. 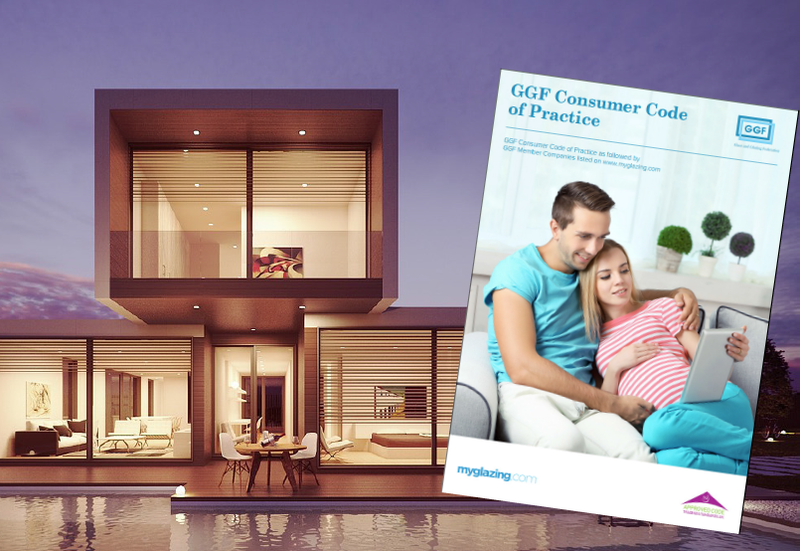 All GGF Member companies that sell direct to consumers must comply with the GGF Consumer Code of Practice. This is the only consumer code in the glazing industry that has been approved by the Chartered Trading Standards Institute under its Consumer Codes Approval Scheme. 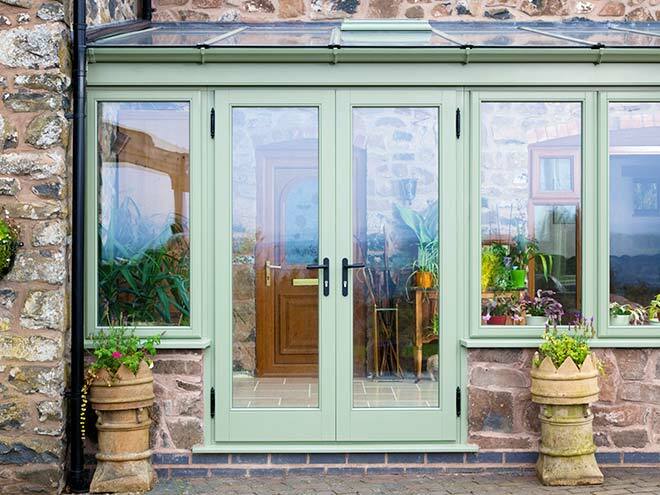 To search these companies simply use the Find a glazing company search bar at the top of this page. A comprehensive and transparent consumer code can provide you with the confidence and assurance to make the right decision.